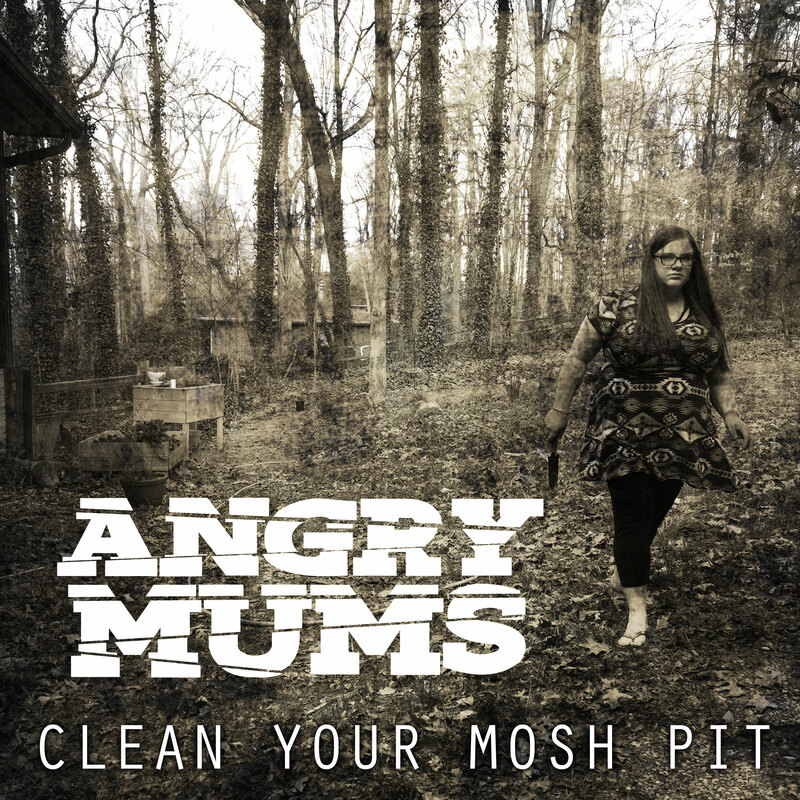 Check out lori’s new momcore album “Clean Your Mosh Pit” with her band the Angry Mums. Containing such hits as “I know what you’re doing in there”, “That better be oregano”, and “Take out the trash before I take you out punk”. This entry was posted on Friday, March 25th, 2016 at 6:48 pm	and is filed under Personal. You can follow any responses to this entry through the RSS 2.0 feed. You can leave a response, or trackback from your own site.